The Indigo Child travels light but with a good luck charm. 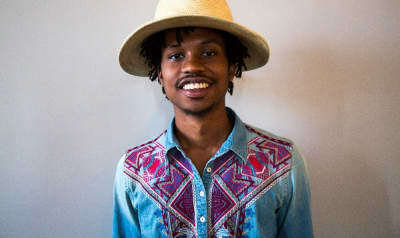 Raury surprises fans with a new track. Raury released the new video for his single, "Devil's Whisper." 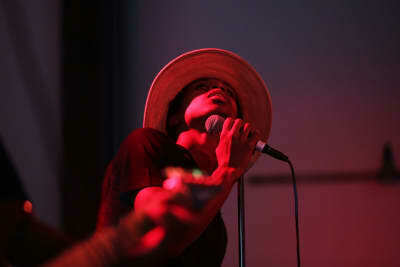 Raury released a new single titled "Devil's Whisper." XXL announced it's 2015 Freshman Class today, which included DeJ Loaf, Fetty Wap, GoldLink, K Camp, OG Maco, Raury, Shy Glizzy, Tink, Vince Staples, and Kidd Kid. Raury debuts an all new video/public service announcement. Grab a tissue and listen to his heartfelt and bittersweet new song. Old guard Atlanta, meet new guard Atlanta. Footage from the young Atlanta songwriter’s #uncapped set in Philadelphia. In this exclusive interview, Jhene Aiko, Ty Dolla $ign and Raury tell us how they hustle.